What is Oral & Maxillofacial Surgery (OMS)? Dr. J. Larry Morris and Dr. Brett T. Laggan are board-certified professionals in Oral & Maxillofacial Surgery. Our entire office is dedicated to clinical excellence and courteous, patient-centered care in a safe and professional environment. Excellence in Oral & Maxillofacial Surgery is our first priority and our commitment to your comfort and care is our prime concern. We will not compromise on the quality of the care we provide. We strive for your complete satisfaction. We believe that continuous education is an essential component of excellent patient care and service. Our board-certified surgeons stay current and participate in the latest developments in dentistry and medicine. Our staff members also undergo continued training and development. 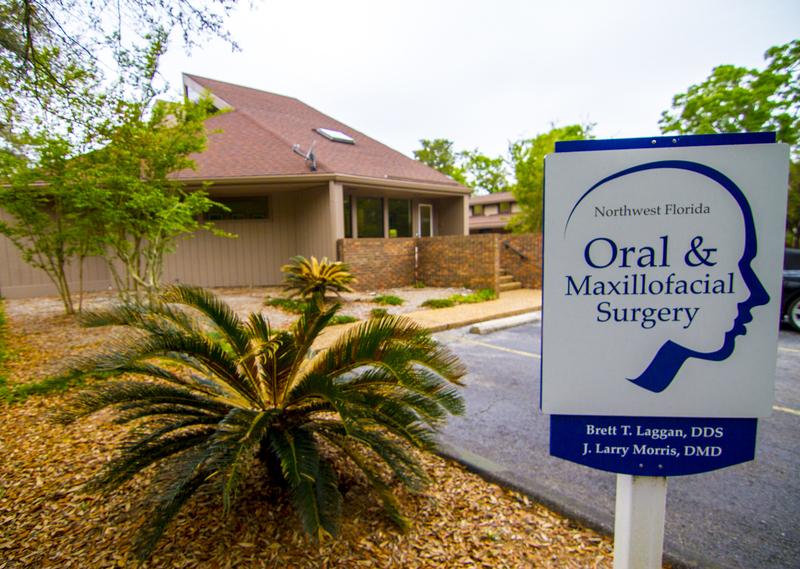 We recognize the trust and confidence you expect from an oral & maxillofacial surgeon. Our goal is to exceed all of your expectations.